​The All-American has been sponsored by The USWCA since 1966. 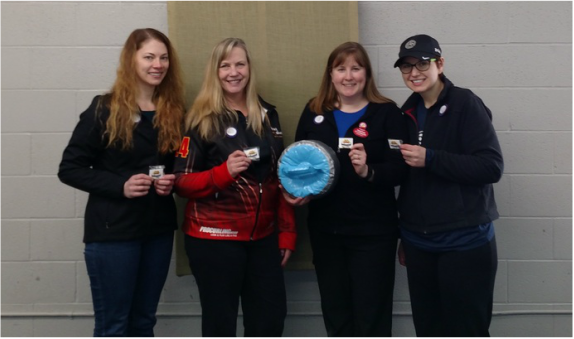 The All-American is an inner-club event held during the curling season by member clubs throughout the United States. The USWCA provides beautiful All-American pins to each member club for their event. In-house Bucks County Women members only. Enter name individually with position you would like to play. The bonspiel committee will do its best to honor your choice. Teams shall be formed and balanced by the committee. Event will be February 17th.